for $189,900. The lot size is 0.3400 Acre(s). 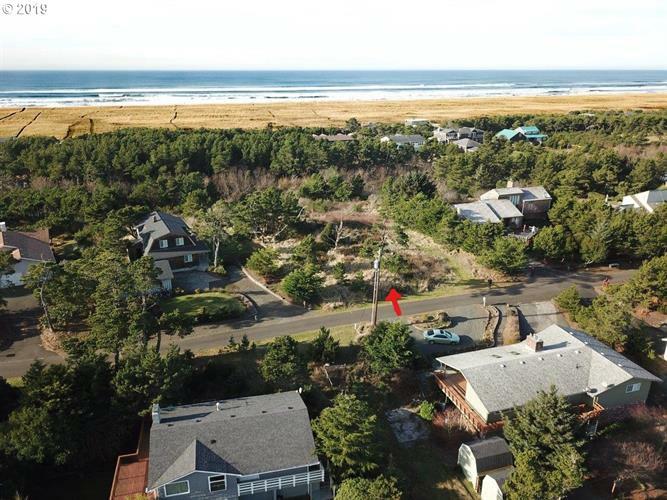 Beautiful ocean view lot on dune top in the gated community of Surf Pines. Easy to develop, mostly level 100' X 150' building site with utilities at the street. Seasonal duck pond at the western base of the dune is on the neighboring lot. Community park and beach access trail nearby.